For whatever reason, building that Christmas tree the other day got me thinking about other Christmas themed builds. Mind you, I’m not usually a “Christmasy” kind of guy, but one has to admit the season is replete with imagery one can render in Lego. 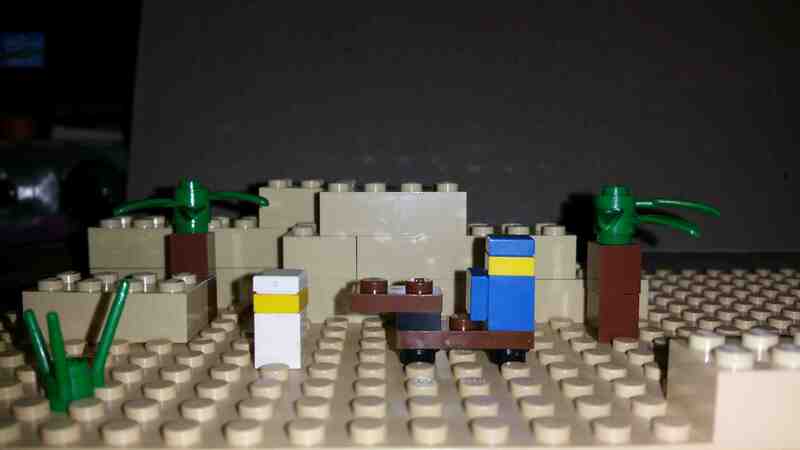 So, here is my microscale build of Joseph and Mary’s journey to Bethlehem.